How many of you are fans of Harry Potter? We bet most of you are! The novel has been written so perfectly that one can’t just stop reading it. Remember the cover picture for the second part of the series? That flying car which belonged to the Weasley’s was quite the attraction. Whoa! Science and technology are making things possible taken right out of wizard world. So, who is providing these fantastic cars? 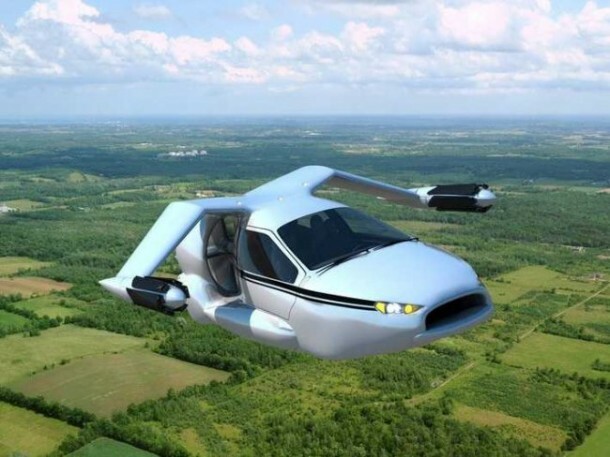 We have a Massachusetts company; Terrafugia, known for their invention of a plane that can be converted into a car and driven back home straight from the runway by pilots. The wings of the plane fold up, once it lands onto the runway. The idea was quite intriguing for pilots. However, this time around Terrafugia is working on something different; the TF-X. Those of you who are ‘sherlock-ish’ would have guessed by now that the new project Terrafugia is working on is a flying car. As per the company this awesome car will be available for sale in the early 2020. 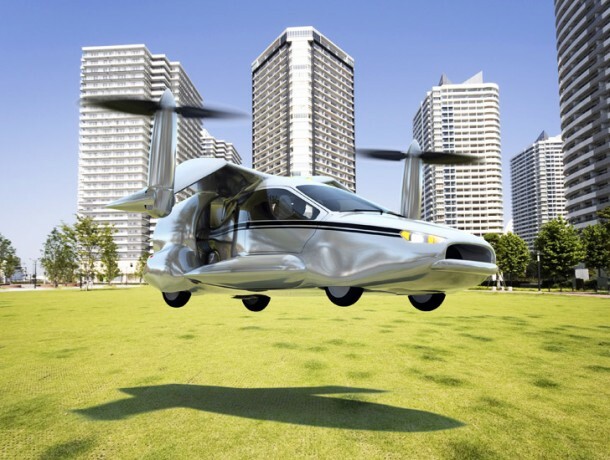 Remember the article we did on the cross between a helicopter and an airplane? Well, this car is a cross between a plane, helicopter and Google self driving car. The car will take off just like your average helicopter does; however, you will need a clearance of 100 ft approximately for that to happen. So, the take off is vertical and is achieved with the help of rotor blades which are powered electrically and have been mounted onto each side of the car. After the take-off these rotor blades move down and the gas engine mounted on the back takes over the flight. Under normal circumstances, your car will land via the computer installed on it and you need not bother about it. However, there is a parachute installed for emergency cases. 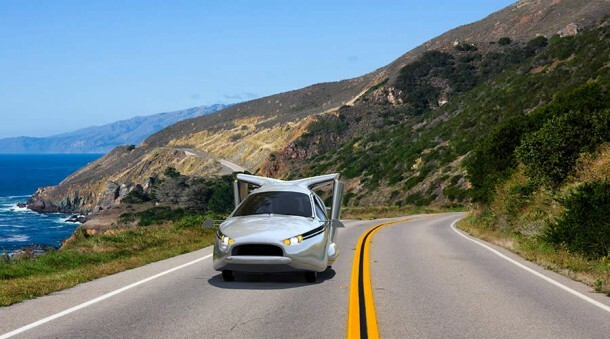 The key concept behind TF-X is put almost as much as possible onto autopilot. The company claims; ‘Learning how to safely operate a TF-X vehicle should take an average driver no more than five hours.’ As far as the cost of this car is concerned, there is not much news regarding it, except for this statement coming from the company itself; ‘With investment in automotive scale production, early studies indicate that it is possible that the final price point could be on-par with very high-end luxury cars.’ So, if we were to sum it all up; it’s a wonderful project and such ideas and innovations are the next big thing. We have almost reached the capacity with tweaking the inventions we’ve got. Let’s breed crosses and see where that takes us. Rest assured there is a lot of room for experimenting with such concepts.